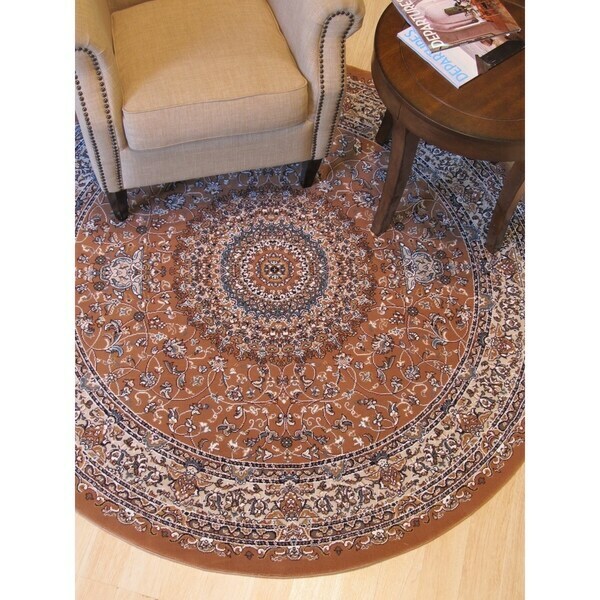 This classic Tabriz is recreated using high-density power-loomed construction. The very intricate Tabriz pattern is more stunning with the special color combination used in this rug. A timeless classic, perfect for decoration and enjoying for many years.